Local CCGs run a number of local Post CCT Fellowship scheme, for more information keep an eye on our social media and the News & Events page. 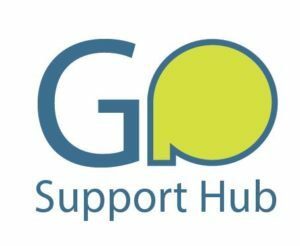 The GP Support Hub is a new service for GPs across Suffolk and NE Essex that offers information and support on a wide range of topics that GPs may encounter during their career. The RCGP has an established ‘First5’ scheme, an initiative to support GPs in the five years after qualifying – post MRCGP through to revalidation. access to First5 and wellbeing events. 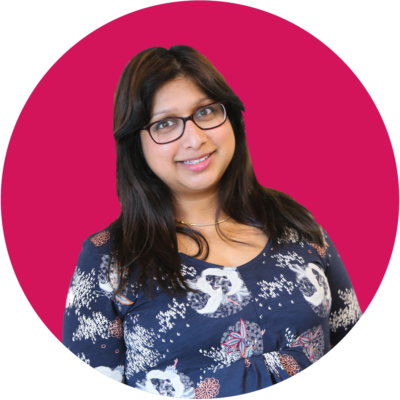 Health Education England’s (HEE) GP fellowships programme provides additional support and development for newly qualified GPs or those in their first few years of practice. The programme directly contributes to the transformation of the primary care workforce by supporting both the acquisition of clinical maturity in general practice and extended development in specific clinical or professional areas, furthering both local workforce capability and the career aspirations of the GP Fellows themselves.